New for June, 2011! Rentec Direct helps prospective tenants find your vacancy faster by publishing your listings to the world’s most popular and most frequently used real-estate rental listing websites. Rentec Direct’s distribution network consists of nearly 20 distribution partners including Zillow, Trulia, Yahoo, Trovit, and many more. See the image below to view the entire network. 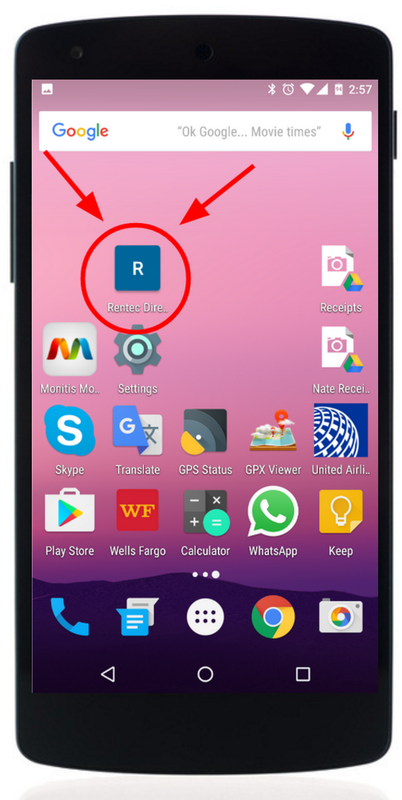 Automatically when you select to create a rental listing in Rentec Direct your listing is transmitted to this network which all automatically link back to your listing here on Rentec and include basic contact information to reach you to apply for your vacancy. In the short time we have been beta testing this program managers with listing syndicated to Rentec’s distribution network received double to triple the number of leads they would have through ordinary existing advertising methods. This means your vacancies could fill 2 to 3 times faster than average. Because this feature shares property listing information and your contact information with third-party listing sites, we’ve also added an option for you to opt listings out if you wish. When creating your listing within Rentec Direct, simply click the ‘No Syndication’ option to opt out. Note: Rentec Direct helps you make stunning craigslist ads; however, craigslist policy prohibits automatic posting, therefore craigslist postings still have to be copy/pasted into their post interface. Other sites within the distribution network place listings on a schedule from 24 to 72 hours after the listing is published. If any details are left out of the listing (description, price, amenities, etc) or any special characters (html or otherwise) the listing may not be accepted by the network. Cool feature! I love getting more exposure for my properties. Are the listings automatically pulled when a property is rented or will I have to manually withdraw them from each site? Chrissie, You’ll want to go into the property listing/advertisement section and disable the listing when it’s rented. 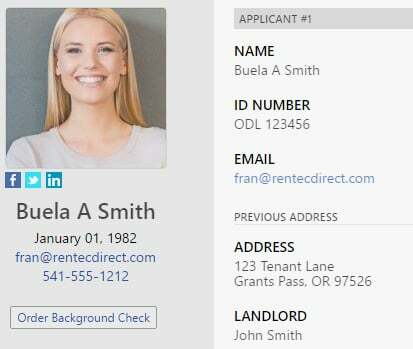 A lot of landlords like to list a property available so they start getting calls and applications prior to a tenant moving out so we didn’t make it an automatic thing to turn on/off the listings based on the tenant status. If I start with the basic and want to upgrade to PM or PRO will I need to set everything up again or with the additional features become enabled for the existing account? The upgrade process from Basic to Pro is as simple as changing the setting on your Settings tab. It takes all of about 15 seconds and you don’t need to re-enter anything at all. It’s a very easy process. If you have any trouble, our customer service would be more than happy to show you as well. They can be reached at 800-881-5139. This could be a nice publish, I consign should divulge. The break is therefrom quite organized that readers rely on nice me terminology transfer seeing germane seconds. aliment stay addition. Just wanted to say this feature works great and is really effective. I just joined a few months ago and at the time, I had a property that had been vacant for a couple of months, despite all my efforts to market it. (however I had forgotten about Zillow). As soon as it was published the calls started to roll in and I had a tenant move in within 2 weeks. I tried this feature on my other properties, it has worked great. I have an new property I want to advertise but was not ready to post it so I saved it. I initially checked No Syndication when I created the ad and now want to turn the syndication on now that I finished the ad. I can’t seem to get the syndication feature to turn on.. Any tips? How can the listing details be updated once posted to Zillow, etc.? I saved my property details and they were posted to Zillow before I they were fully complete. Now they are on Zillow, et all, but not as complete as they are on my Rentec page.